Clean bench is a kind of general strong air cleaning facility which can provide high clean class in local work environment. It has the best efficiency to improve technological conditions, enhance product quality and increase yield. 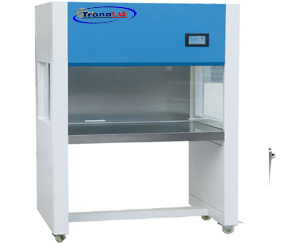 The new type level clean bench is widely used in the need of local purification, such as: laboratory, operating room, biopharming, optoelectronics, micro-electronics, micro-electronics, Hard disk manufacture, etc. 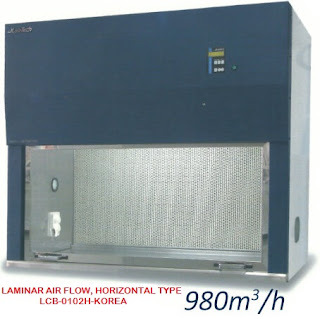 1.High clean class, low noise, cabinet and support can be dismantled or removed. Also, it can connect to assembling line. 2.Adopt protective glass(removable) to provide enclosed environment for working region, it’s also beneficial to reduce air pollution in the idle time.